Google’s dominance of the search market looks set to continue for the foreseeable future, but there are many who would like a real competitor to emerge. With the removal of right hand side ads (as well as Google’s own comparison services) pushing organic results further down the SERPs for some terms, SEO has become more challenging for some. Moreover, the dominance of Google could ultimately stifle competition and make innovation within the search space more difficult in future. A viable alternative to Google could provide competition which, in theory, would force Google to focus on providing the best possible experience for users to increase or maintain its market share, in much the same way that browsers like Firefox and Chrome successfully challenged the dominance of Internet Explorer. That said, it isn’t all Google’s fault if other search engines have failed to match it. It’s accepted by many to be simply better and easier to user than other search engines. And, let’s face it, Microsoft has been unable to challenge it effectively, even with its deep pockets. So, it’s up to the other search engines to raise their games here, if they can. Hopefully a credible competitor will emerge, and they wont simply think: ‘if it isn’t broke, don’t try to fix it’. Maybe we should be paying more attention to the alternatives though, so let’s see what else is out there in the non-Google world. I can’t promise they’re better than Google, but they may be worth trying out. Here are 10 alternative search engines to consider. Microsoft’s search engine is the second most popular search engine in the world, with 15.8% of the search market. Its video search is significantly better than Google’s, giving you a grid of large thumbnails that you can click on to play or preview if you hover over them. It has a feature where if you type linkfromdomain:[site name] it will highlight the best ranked outgoing links from that site, helping you figure out which other sites your chosen site links to the most. 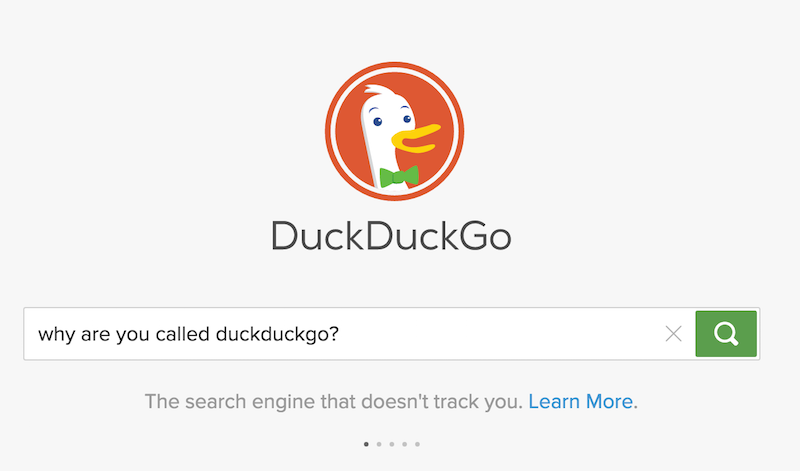 A key feature of DuckDuckGo is that it doesn’t retain users data, so it won’t track you or manipulate results based on your behaviour. If that’s a concern for you, then DuckDuckGo is a viable alternative. There’s more information on DuckDuckGo’s performance here. Dogpile pulls in and ‘curates’ results from various different engines including Google, Yandex and Yahoo, but removes all the ads. This is the dominant search engine in Russia, and offers much the same features as the big G.
As you can see it offers results in a nice logical format, replete with favicons so you can clearly see the various channels for your branded queries. If you want to get into the nitty-gritty of a subject with a variety of different points of view away from the major publications, Boardreader surfaces results purely from forums, message boards and, of course, Reddit. It’s not always successful, you have to practice how to get the best from it. 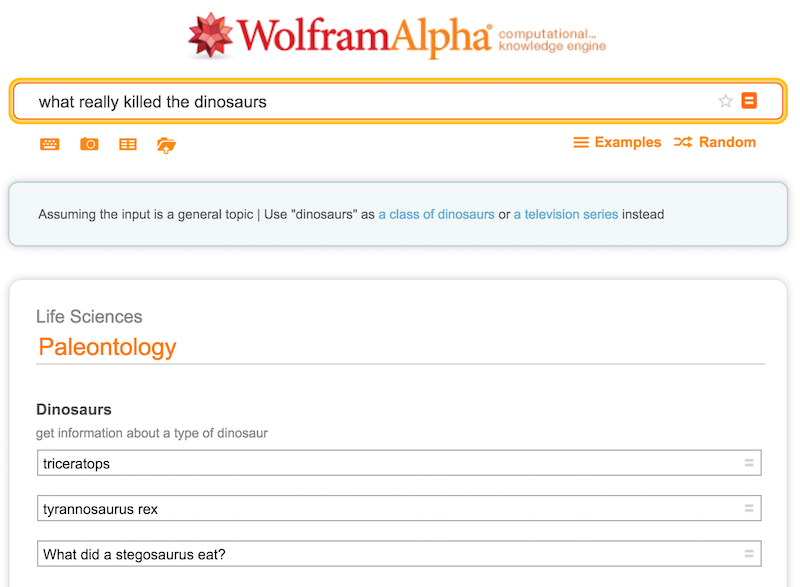 But at least it’s aware of the terrible 90s television show The Dinosaurs. 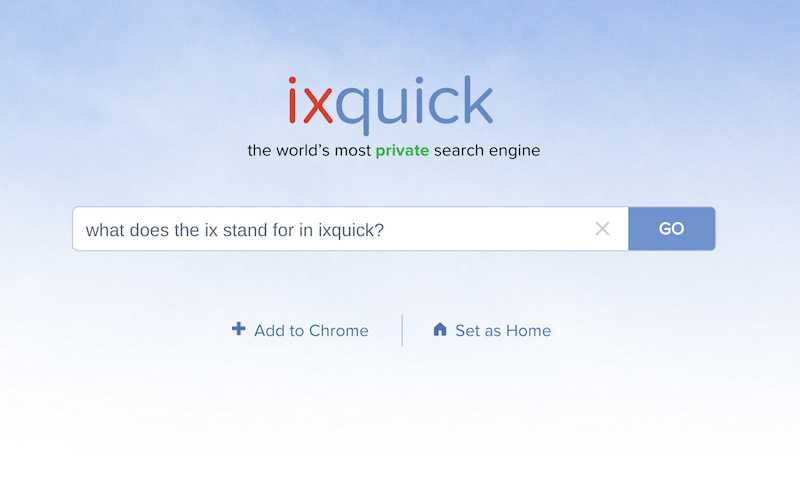 Another search engine which focuses on user privacy. With IxQuick none of your details are stored and no cookies are used. A user can set preferences, but those will be deleted after 90 days of inactivity. Yes, Ask Jeeves is still around. Also he’s no longer a butler figure a la P.G. Wodehouse butler, but a computer generated bank manager. Weird. As before, it’s a slightly mediocre search engine which pretends to be a question and answer site, but the ‘Popular Q&A’ results found on the right hand side are very handy if Jeeves himself can’t satisfy your query. And what a good use of the right-hand side space, huh Google. 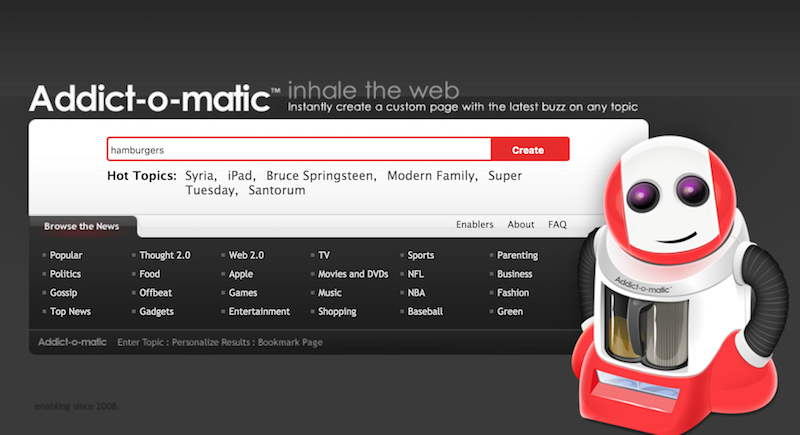 “Inhale the web” with the friendly looking hoover guy by creating your own topic page. You can bookmark and see results from a huge number of channels in that one page (including Google, Twitter, YouTube,Bing News). 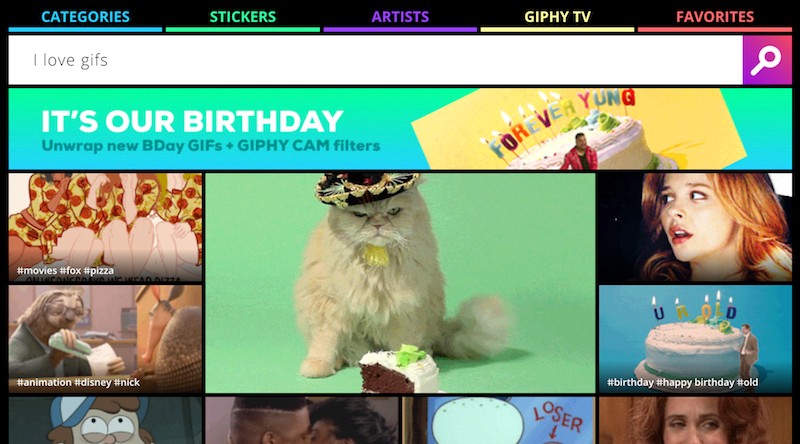 Because really, when it comes down to it, we could imagine a worse dystopian future than one in which we all communicate entirely in Gifs.